Pior coming to Parsons, I have been working on an online store on Etsy, plumule.etsy.com. What motivated you to take this class? I only have pcom experience through Bootcamp, and CCLab. I would like to take this course as an opportunity to learn this technical skills to be implemented with my continuous practice in Art & Design. I cannot recall my favorite childhood toys, except using pencils and coloring tools to draw my pet and best friend Gigi the pomeranian. What is your favorite thing to play with these days? 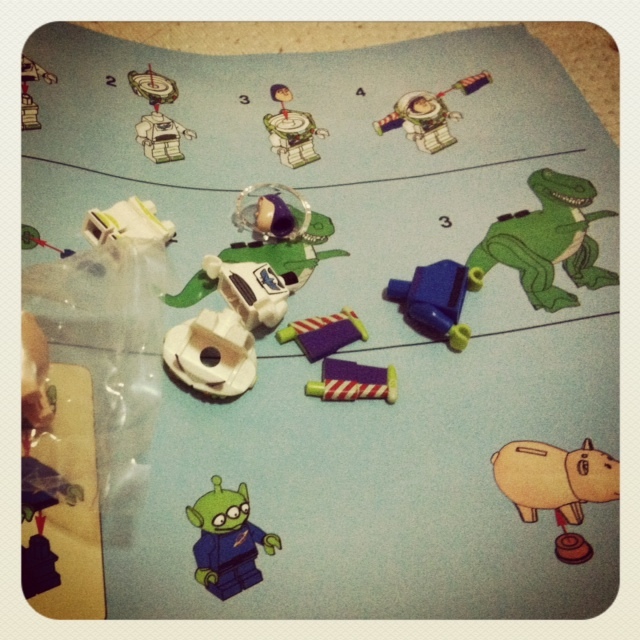 My favorite thing to play with these days are lego, especially Toy Story collection. I am still missing a few sets, but one day I would like to display my favorite toy collections in my future home. I also collect Stitch dolls and toys (from Lilo and Stitch).